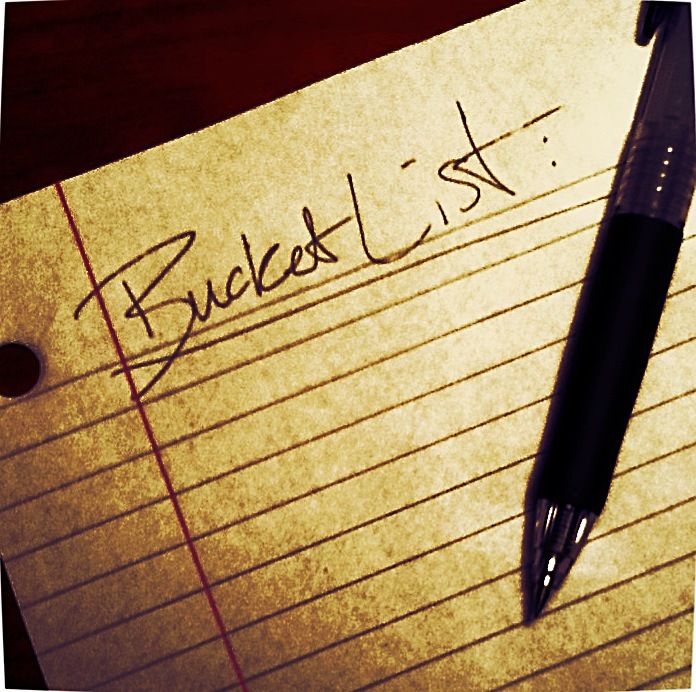 Earlier this month, on impulse, I added the Block Lotto to the Grow Your Blog party. If you have come here as a result, welcome to the Block Lotto. If you are a regular here or have recently joined, I’ve updated some of the general information and you may find something of interest here, too. 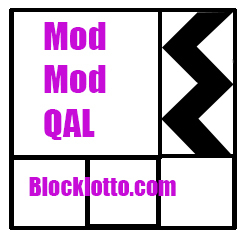 A simple description of the Block Lotto is that of a home for a monthly online activity for quilters. We make blocks from a specific pattern following the monthly guidelines and post photos of them for a chance to win a set of fabrics. This month we are making these 7 by 14 inch double chevron blocks in combinations of purple, brown and light to medium gray with white. Call it ego, but I think of the block lotto as more than just a blog and more than making and entering blocks. Here are some other ways to participate in this community of quilters. Each month we also have a month-long linky party with a specific topic to prompt bloggers to share their point of view. 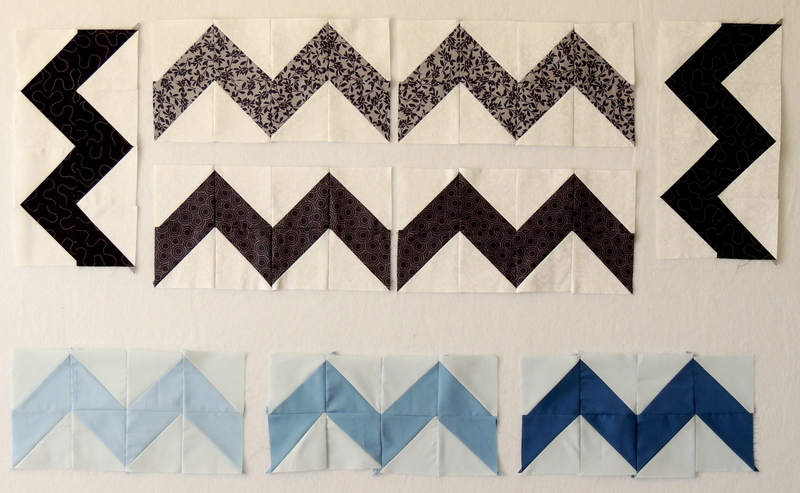 In January, I asked everyone to Blog their quilting goals for 2014. 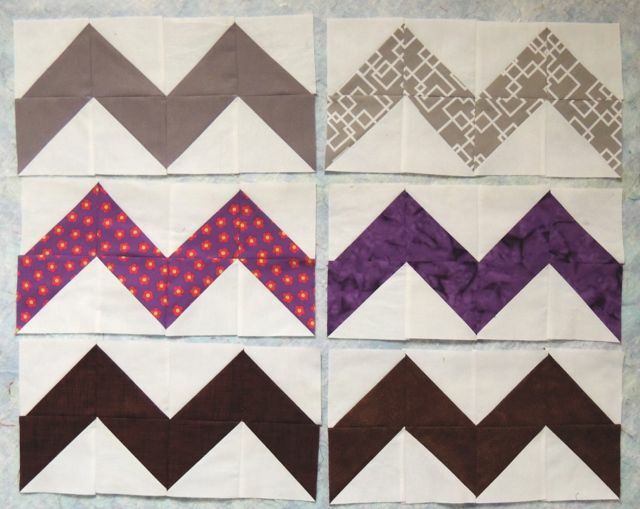 Some quilters don’t care to participate in the monthly drawing, but make their own blocks for their own quilts and projects and share them with us. Our Gallery has page after page of quilters eye candy of projects made from lotto blocks won or lotto block patterns which quilters made for themselves in quilts and projects of their own design. Although I haven’t mentioned it in a while–but keep meaning to do so–there is also a Flickr group for projects made from the Lotto Block patterns. If you are a quilter and any of this appeals to you, please stick around. I’m sorry I don’t have a giveaway to offer to new visitors. As fate would have it, our hand-dyed fabric giveaway ended just hours ago (I plan to post the winner later today). However, in the way that sometimes one generous act leads to another, we will have another quilter’s giveaway next month, so please come back in a week and check it out. And if you’d like to follow the block lotto, scroll down to the bottom of the page for options to subscribe by email or follow with Feedly or Bloglovin. 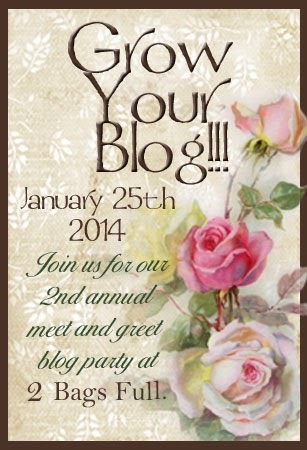 Discover new blogs in the list at the Grow Your Blog 2014 Party. I was scrolling through the names of blogs listing on the GYB event and found BL. Great idea, Sophie! It’s so much fun for me and educational, I’m glad your introducing it to others all over the world. This sounds like a modern day quilt guild monthly block drawing! I am visiting from GYB. The block lotto has evolved over the years to a place where it works pretty well. Thanks for stopping by. I hope you come back and check us out. What a great site/blog! I have a ton of quilt books that I use for inspiration and I have always meant to try one or two (my one and only quilt was one I made for my son when he was born) – I make jewellery so if it is OK I will use it for inspiration as well. Nice to meet you and your group as well and enjoy the hop. Welcome Judy. It’s definitely OK to use ideas hear as inspiration for your jewelry … and I’d love to see photos if you do. Greetings from St. John’s, Newfoundland, Canada. Following via face book.